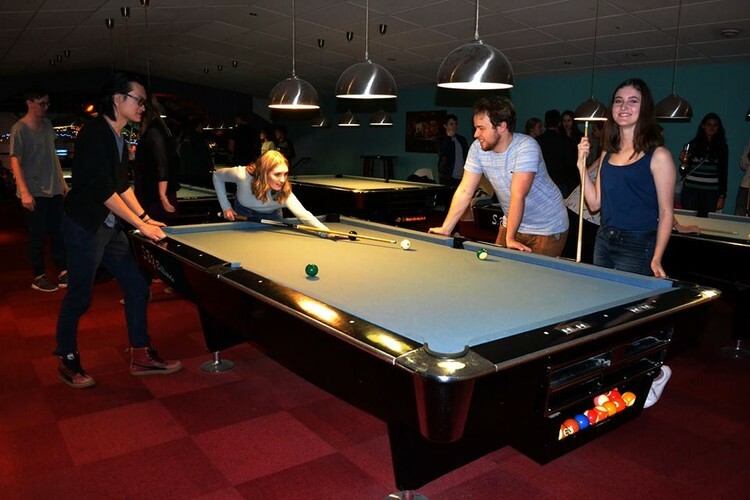 Every Wednesday evening come in and join us for our weekly pool tournament! First Wednesday of the month is Doubles, every other week is singles. Starts at 7:30pm but come in and practice for free from 5pm after you register at the bar. $10 entry fee. Cash prizes to be won! Great food, craft beers, wine, spirits and low and non-alcoholic beverages to enjoy!